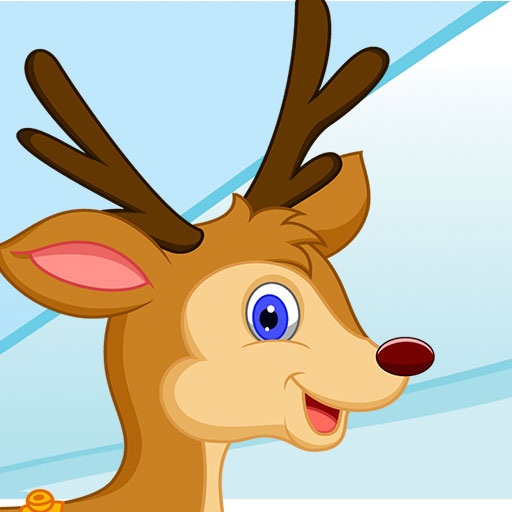 Help Rudolph the Reindeer collect as many presents as you can and help him get back to the North pole. Finish the missions Rudolph has prepared for you. Let's see how far can you run. Or shall we say fly? Enjoy the beautifull illustrations. Ho Ho Ho - Merry Christmas and Happy Holidays.